Margo West Bridal Alterations offers a wide range of custom solutions for brides and their wedding parties. Our Dallas store has exceptional alterations and is home to our custom made to measure gowns and all types of bridal wear. 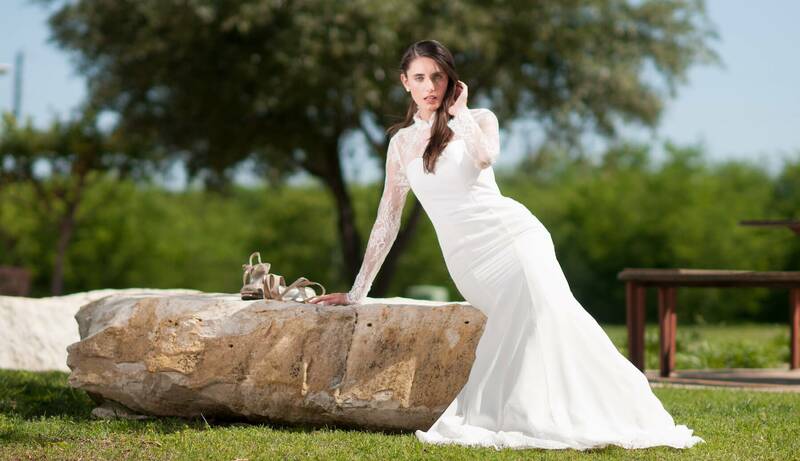 For more information, call us at 972-918-9750 or email us at margo@margobridalalterations.com. We are the expert in bridal alterations tailoring serving Dallas, Allen, Plano, Frisco, Richardson and Ft. Worth, Texas. We’ve found that the most successful custom gown experiences start with designs conceived by the brides themselves. However, if you have difficulty deciding on a wedding gown design that is totally “you”, whether because of size, shape, color or any other special need, we can help, just give us a call! Once a bride has settled on a custom design, and authorized work to begin, she should allow us six months to complete the gown of her dreams.